In the wake of Amazon Prime Day’s stellar results, it’s important not to forget about retail’s other giant. With 92 million unique visitors per month to its online marketplace, Walmart is edging closer to Amazon’s 183 million monthly visitors. Most suppliers agree that Amazon and Walmart are the top two retailers on their list to sell through. Walmart has made several investments in its ecommerce strategy over the last year. Last month, Walmart agreed to acquire the men’s clothing company Bonobos for $310 million. This followed Walmart’s May acquisition of online clothing retailer ModCloth. Last year’s acquisition of Jet.com for 3.3 billion, also put the etailer’s founder Marc Lore at the head of all Walmart’s ecommerce efforts in the United States with the mandate to expand marketshare quickly. No surprise why Walmart - which boasts nearly 4,700 brick and mortar retail stores in the US alone - is so focused on ecommerce growth. Within five years, one-fifth of the U.S.’s $3.6 trillion retail market will have shifted online, according to a report by the Institute of Local-Self Reliance. Walmart’s most recent ecommerce initiatives have focused on customer convenience and novel experiences. In early June, Walmart announced a pilot project to turn store associates into delivery drivers, potentially eliminating the need to pay UPS or FedEx to ship goods and reaching customers quickly with items that are in store. Walmart also begun including product samples and other monthly offers, in Jet’s shipments to customers as a response to Amazon’s try and buy model for clothing this summer. 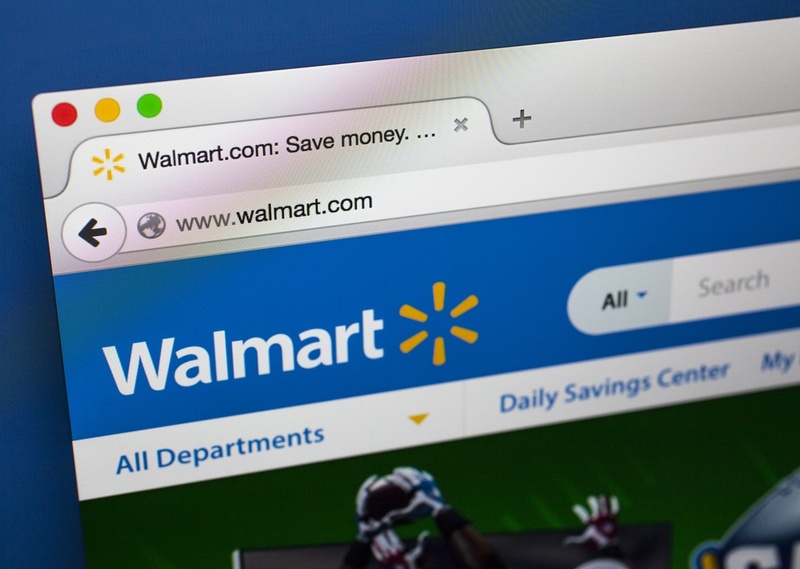 As Walmart’s digital footprint grows, so does the opportunity for brands to get more products discovered and ultimately purchased on Walmart.com. Walmart’s has specific product content requests from brands. How can you take control of your brand presence on Walmart? Dr Pepper Snapple Group found success by building a workflow to meet its global brand standards and putting readiness reports in place to ensure that branded content was meeting Walmart’s standards as well. It’s important for any Walmart supplier to have a go-to-market strategy and approach. Join us for a discussion of best practices on working with Walmart. This event will feature leaders from Walmart’s ecommerce team. We’ll be sharing tips to help you take control of your brand’s product pages on the site and optimize merchandising opportunity on the site.